عندما تزور تابو, ستشعر أنك في بيتك في Le Chalet Suisse Motel الذي يقدم لك إقامة متميزة و خدمات عظيمة. لا يبعد الفندق كثيراً عن مركز المدينة، فهو يقع على بعد 0.1 Km منها. في حين يستغرق الطريق منها إلى المطار حوالي 20 دقيقة. سوف يعشق النزلاء موقع هذا الفندق، فهو قريب من أهم المعالم السياحية في المدينة كمثل توبو رود اند تاكل, ستارلايت سنما, جريت ليك سنتر . إن Le Chalet Suisse Motel حريص على توفير الراحة للنزلاء، فلا يوفر الموظفون جهداً في تقديم أفضل الخدمات وضمان حسن الاستقبال. يمكن لضيوف الفندق الاستمتاع بالميزات التالية على أرض الفندق: تسجيل وصول/خروج سريع, واي فاي في المناطق العامة, صف السيارات, مرافق للشواء, خدمة غسيل الملابس . استمتع بوسائل الراحة الراقية في الغرف أثناء إقامتك هنا. بعض الغرف تتضمن تلفزيون بشاشة مسطحة, مرحاض إضافي, سجاد, رف للملابس, قهوة فورية مجانية لمساعدتك على استعادة طاقتك بعد يوم طويل. إن حوض استحمام ساخن, حمام سباحة خارجي, ملعب للأطفال, حديقة هو المكان الأمثل في الفندق للاسترخاء وتفريغ طاقتك بعد نهار طويل. مهما كانت أسبابك لزيارة تابو، فإن Le Chalet Suisse Motel هو الخيار الأفضل لإقامة مثيرة وممتعة. The location, view, value and cleanliness were remarkable. The units have seen better days, but everything worked. The shower was a bit awkward, there was no way to adjust the strength of the showerhead which was quite strong! I would stay there again and recommend it to friends. Very nice stopover in Taupo. Only stayed for one night but can recommend for longer stays too. Spa bath in room and very close to good restaurants. Will definitely be back. Fantastic location with a view of the lake. Spacious, modern and comfortable. Perfect view over the lake. 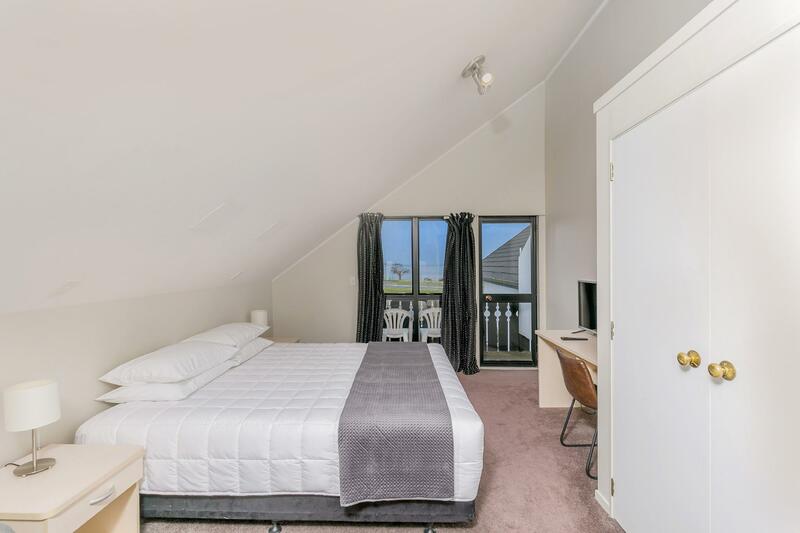 Lovely large room on two floors with two bathrooms and kitchen facilities. no chance to use spa bath or pool and hot tub. 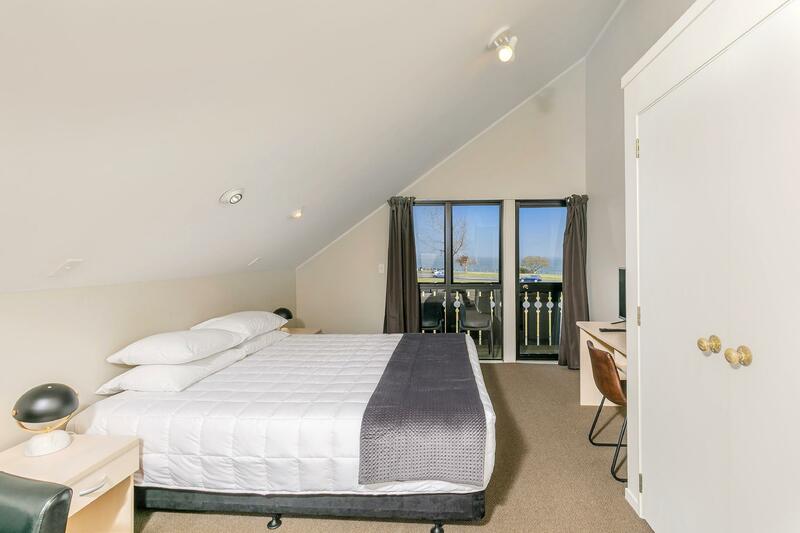 Lots to do in the local area, huka falls is great, plenty of restaurants in walking distance. The room is modern and very nice. Large with good kitchen amenities. We had partial lake view and really nice to have morning coffee just at the outside seating of our room. Free parking is conveniently outside our unit. thanks for the review, and hoping to serve you next time! Great position but everything is old and needs replacing. The blinds are cracked, stuffing in sofa has flattened, door scrapped on bottom each time it opened. Very clean and very helpful people at reception. Room allocation disappointing as placed next to reception. This meant that there was noise and light invading our sleeping, even with blockout blinds. Also there was a pool and spa but this was not communicated on our arrival. Advertising on website was not indicative of the room. The motel is rather dated. Room is big but inside a bit old. The Le Suisse Chalet Motel is owned by 2 couple and very small Motel ... we got the room with a jacuzzi tub... with washes away the body ache after the long Tongariro Walk ... love it... the Motel is just directly in front of the Taupo Lake with have a great view while you are sleeping... the room is exceptionally clean . Love the hospitality and warmth provided by the owner! Value for money, spacious clean comfortable and very close to downtown. Great pub and restaurant across the road, Rosies in Robertson. 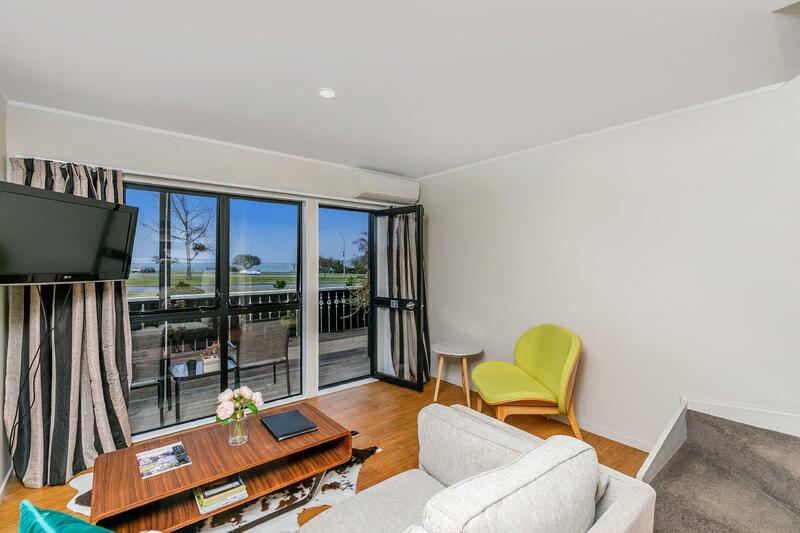 I was a little sceptical when booking but wanted to walk to the CBD and have a lake view, it didn't disappoint but rather I was totally impressed and would book again. We spent one night in a "studio apartment" and enjoyed our stay. The staff were friendly and helpful, including helped book us a taxi to visit one of the local thermal spa pools. 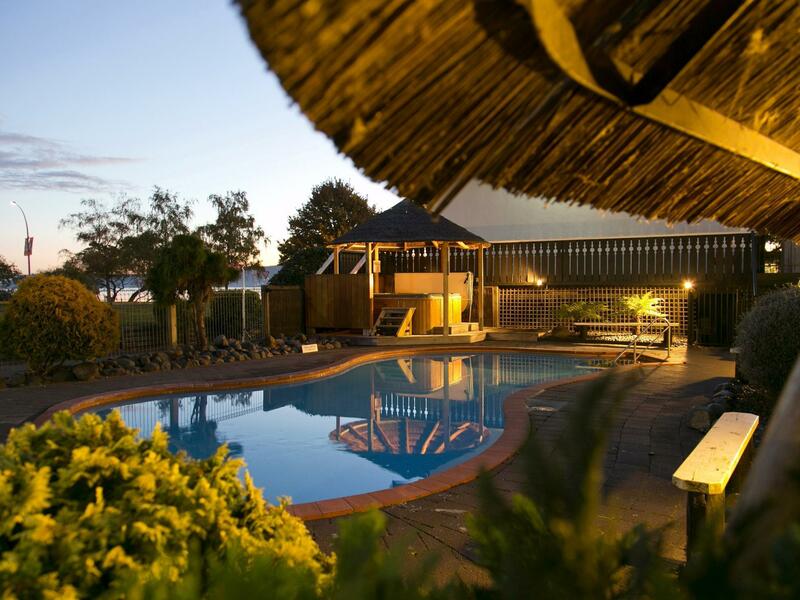 I would stay there again if visiting Taupo. Awesome stay. The guy at reception was very nice. Helped us with directions to Wellington when one of the state highways was closed due to icy weather conditions. 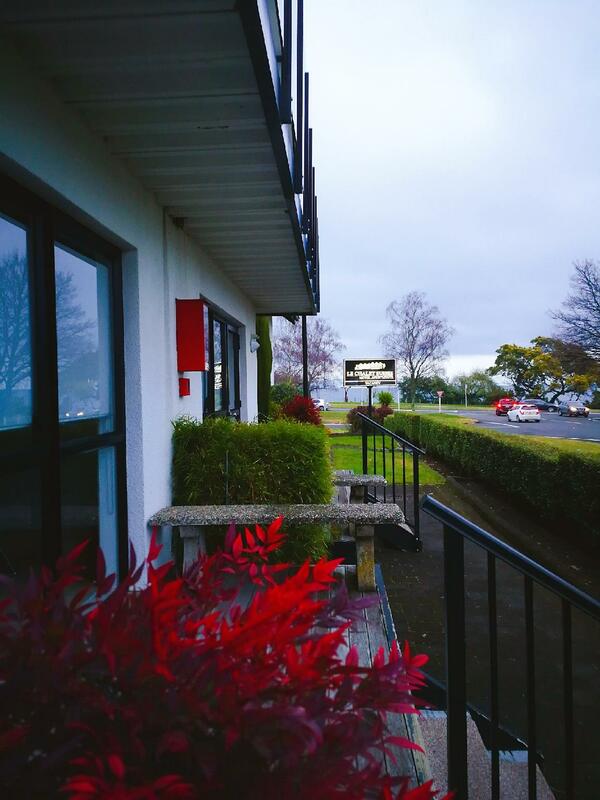 Hotel was very spacious and had great views of Lake Taupo. Great location, great spa pool, lovely rooms. Would stay again. This was the best stay we had in NZ ...the owners upgraded us to their best room! 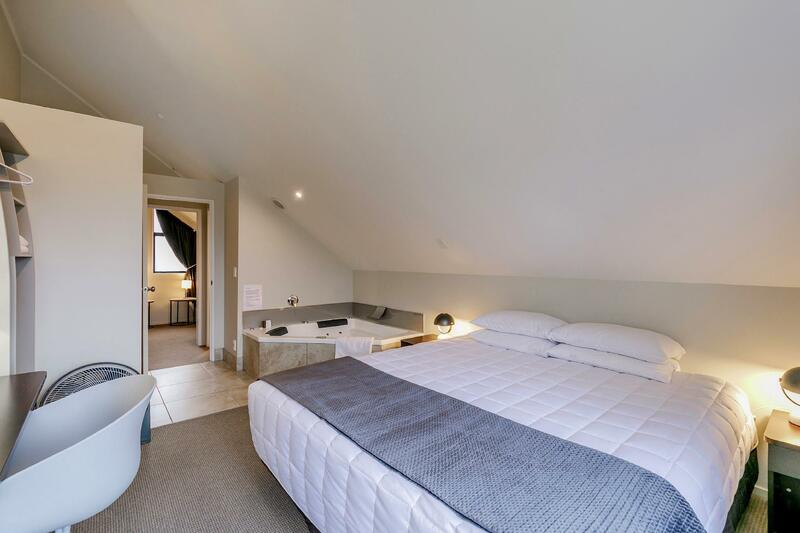 Beautiful accommodation with great facilities..great location as well. The motel is the nicest motel I stayed in New Zealand. 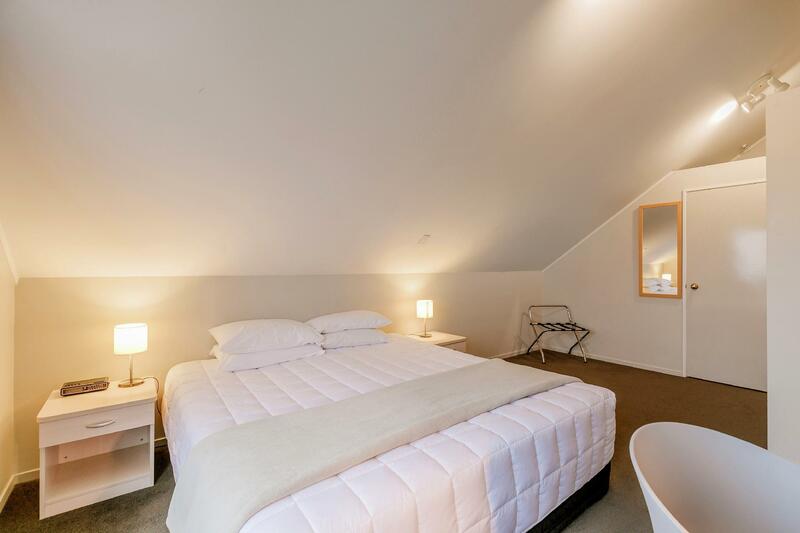 It is so spacious and is the perfect place to stay.